How do you advertise a cleaning business with no money? 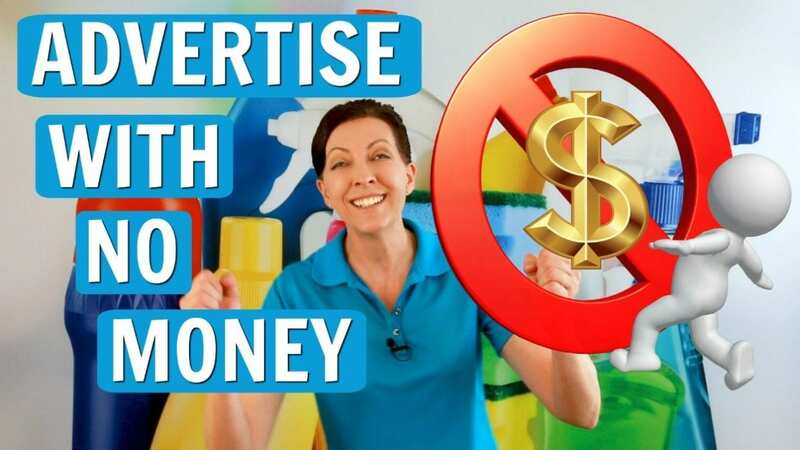 Did you know you can’t advertise a cleaning business with no money? But you can start your own house cleaning company and grow it with free marketing. 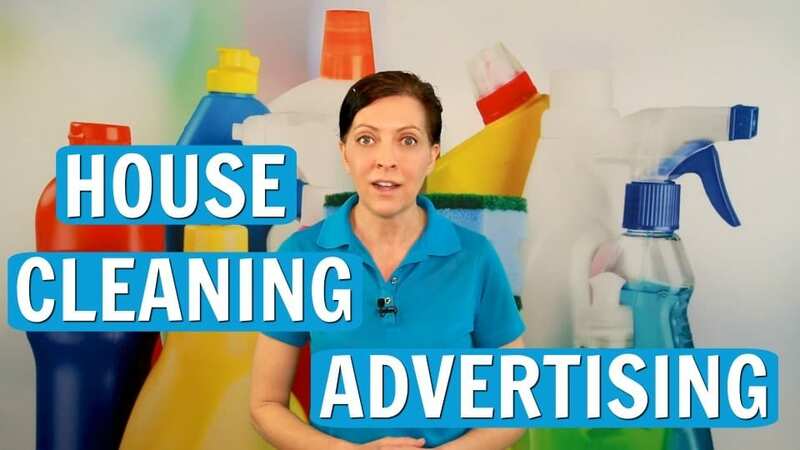 Angela Brown, The House Cleaning Guru says it costs money to advertise a cleaning business. And marketing costs time. 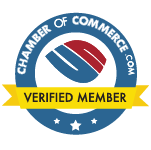 Use free marketing tips to get noticed and find more cleaning leads. What is the #1 secret to advertising your cleaning business? If you want to grow your cleaning business what advertising and marketing do you need? We Ask a House Cleaner today. Angela Brown, The House Cleaning Guru says word of mouth advertising is still the best form of advertising. But there are other ways to market your cleaning business. Branding, promotion, online banner ads and flyers are still effective. They all create awareness and boost visibility and feed the referral hub. The key is to set an example.